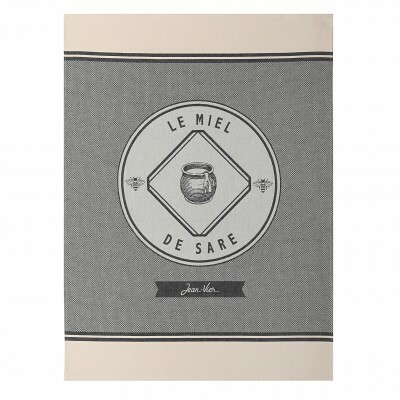 Discover the range of Jean-Vier kitchen linen with collections of jacquard dish towels, striped dish towels, hand towels, aprons, oven gloves, pot holders, bread baskets and plastic bag storage. 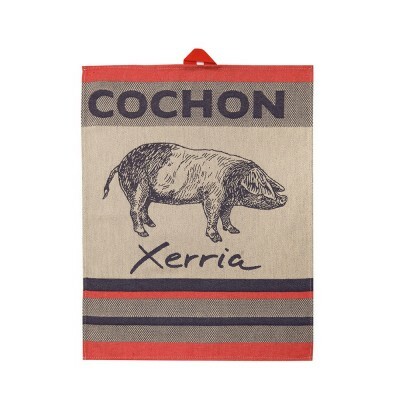 Accessorize your kichen any way you like with the vast range of products in the Basque kitchen linen collection. From fine stripes and neutral tones to bold bands and contemporary colours Jean-Vier creates linen in harmony with your interior. 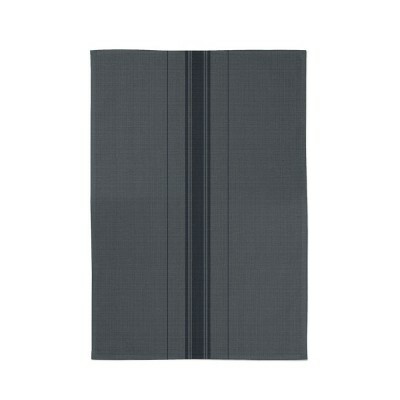 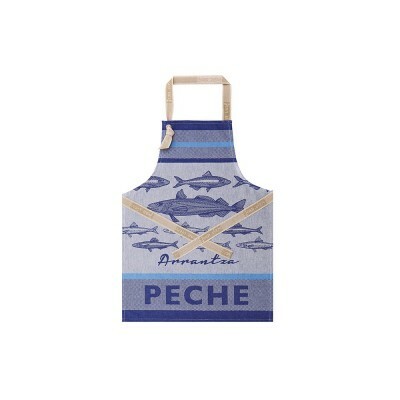 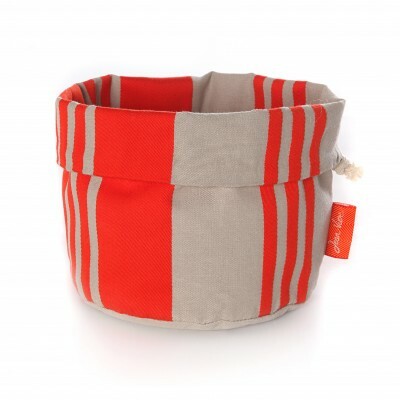 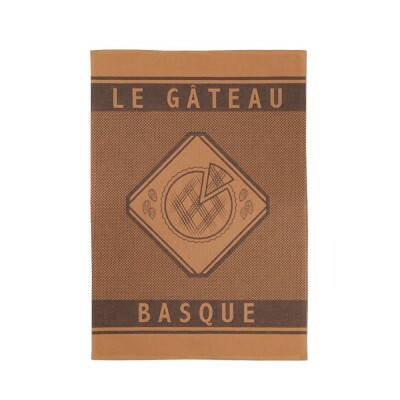 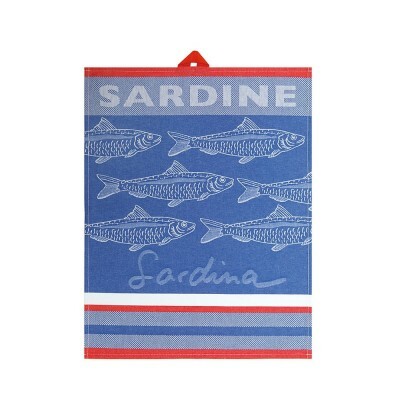 Choose Jean-Vier for originality and quality Basque linen: all of our Basque kitchen linen products: jacquard dish towels, striped dish towels, hand towels, oven gloves, pot holders, bread baskets and plastic bag storage are made from 100% cotton. 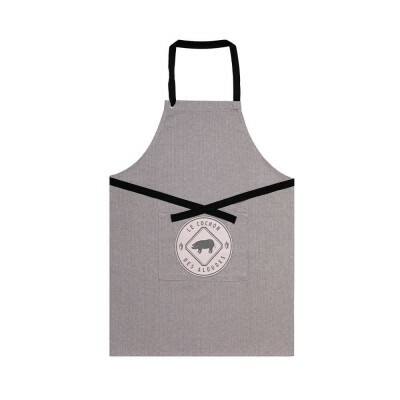 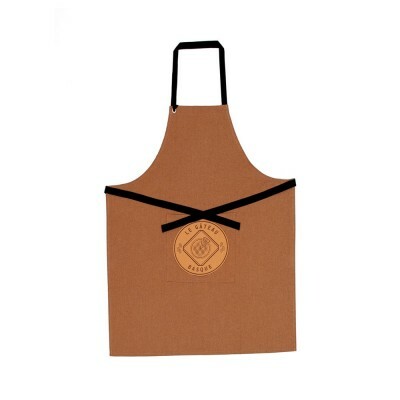 Our aprons are made from Jean-Vier quality certified linen or cotton.